Glodendays Laptop Bags are best casual and laptop bags available, just like the one you are looking for. Check this trendy laptop backpack for daily use in which you can carry laptop of about 15 inch, also other items such as pens, diary, keys etc. 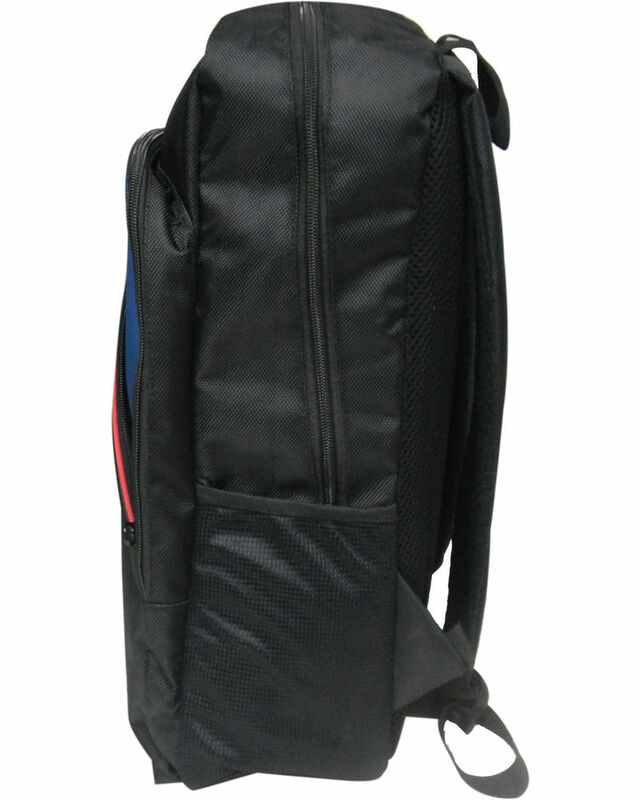 It is a blue and black laptop bag with 3 compartment, bottom and back padding, adjustable shoulder strap and two net side pocket. The backpack is compact on the outside and spacious in the inside. It has a stylish and casual design. It is good for schools and college to pose that trendy self. 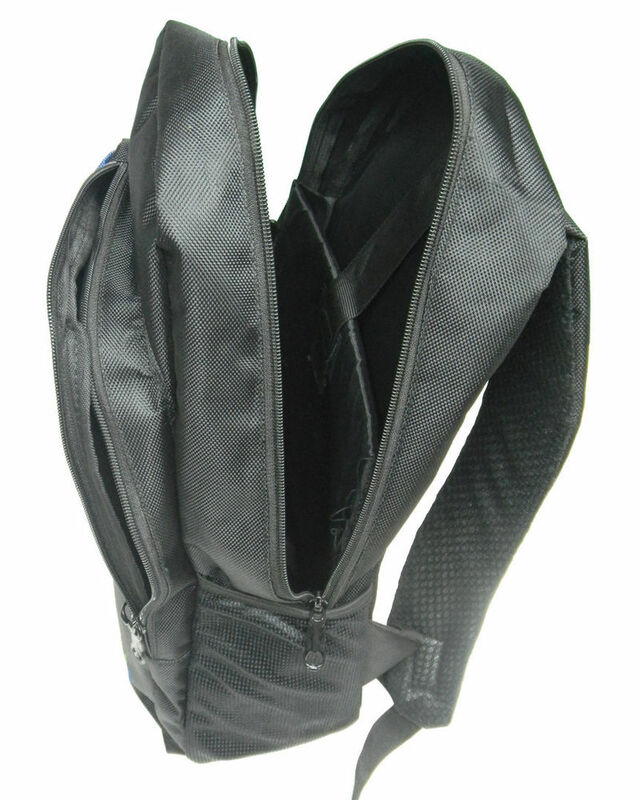 This backpack also has a generous padding on back and shoulder straps. Goldendays has a wide range of attractive collection of fashionable laptop bags for all ages.